Cuteness from the garden. 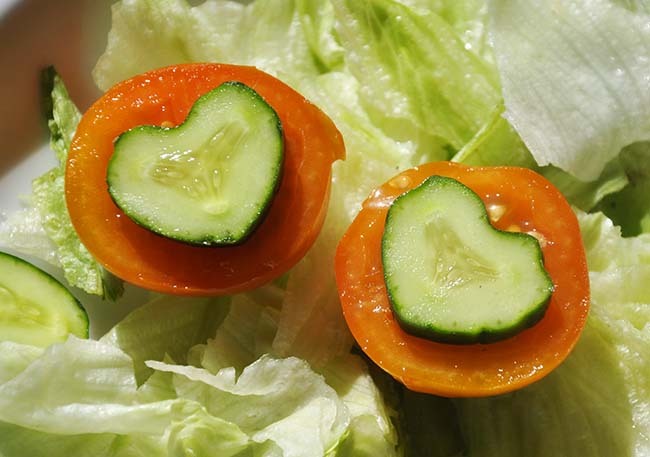 Who wouldn't love these heart cucumbers from their own garden? What more can I say about these fun and cute cucumber molds from Japan that I haven't said already, except that - yes, my past posts on these molds when I first saw them in Japan 5 years ago have been kind of insanely popular on Pinterest and in social media. More than 2 million hits a year. An image from Japan of these molds is still my most re-pinned image on Pinterest. There is no denying that there are lots of home gardener and mommy bloggers who adore these molds. I just wonder who has actually tried them. It's time to find out how they work. Late summer is the best time to take cuttings from your favorite herbs, annuals and tender garden plants to bring indoors. 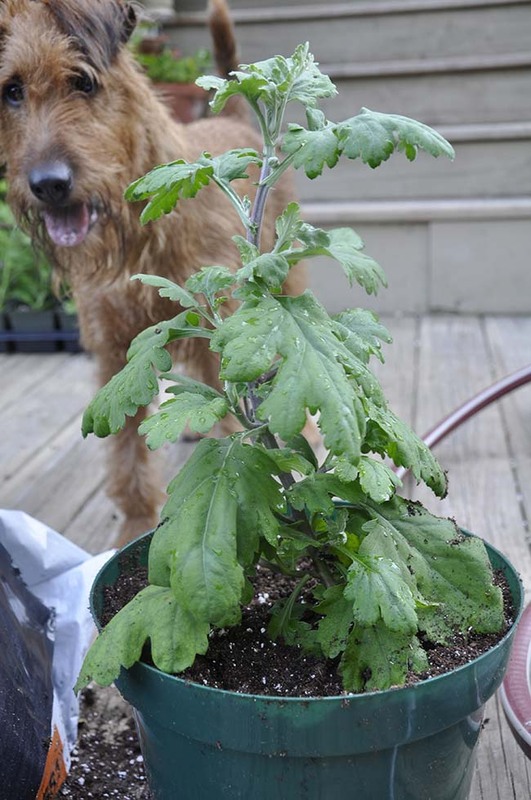 Rooting your own plants is simply practical, and foundational horticulture. In late summer, it's the perfect time to think about taking some cuttings from your herb garden or border, for indoor plants. 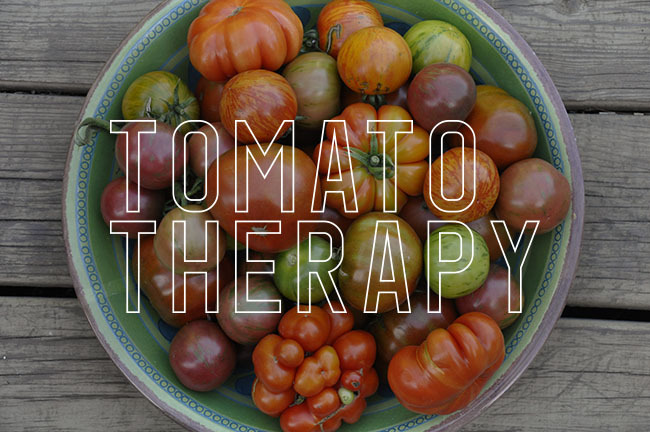 Starting them now, will allow them to get a head start and acclimate themselves indoors before the heat comes on (believe me, it won't be long!). Today, In a time when old-timey tasks are becoming main-stream and hip- you know, like sharing starter sourdough yeasts, encouraging natural cultures in pickles, yogurt and Kimchi, or saving heirloom seeds which is nearly as popular today as beards are - maybe it's time to get back into the habit of propagating ones own tender plants instead of buying them every spring? 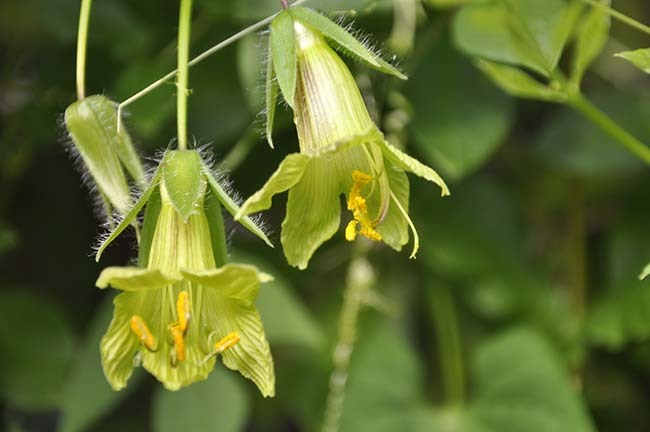 OK, I'll admit it first - I'm just as guilty of taking the easy-route - buying new abutilons, brugmansias and salvias at the garden center each and every spring spring. Coleus, fuchsia, cuphea - at a couple of dollars each, where is the harm in letting them freeze? 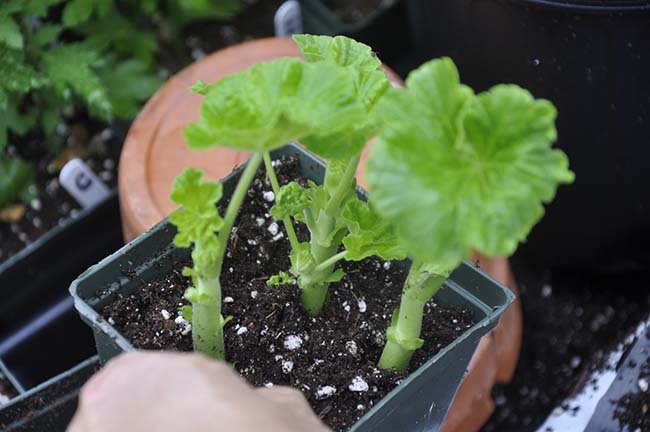 My collection of old-fashioned double rosebud pelargoniums need to be propagated often, to reduce any effects of virus which can affect older plants. I plan to keep my specimens pinched well, rather than training them into standards this time. Using only the strongest shoots to root, these from the bottom, are as thick as my finger. There was a time when even I would have had to drive out to a specialty greenhouse like Logee's Greenhouses in Connecticut to buy unusual tender plants for the garden, but today, the trend is hot, and even my supermarket had brugmansia and salvia plants this year, but at a cost. 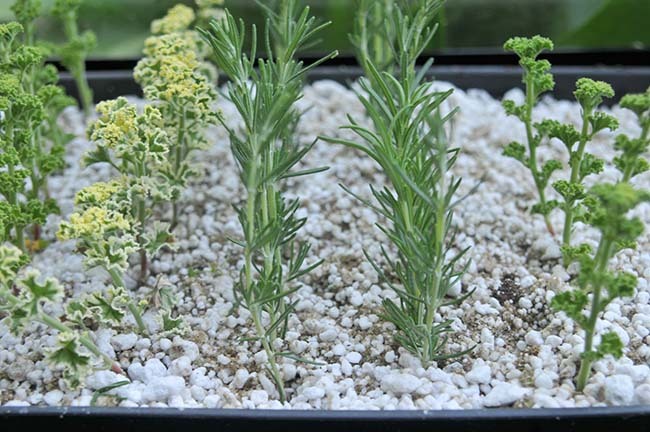 Some unusual varieties remain more difficult to find, but that fact aside, imagine the cost savings with the many plants you can start by rooting your own from cuttings? 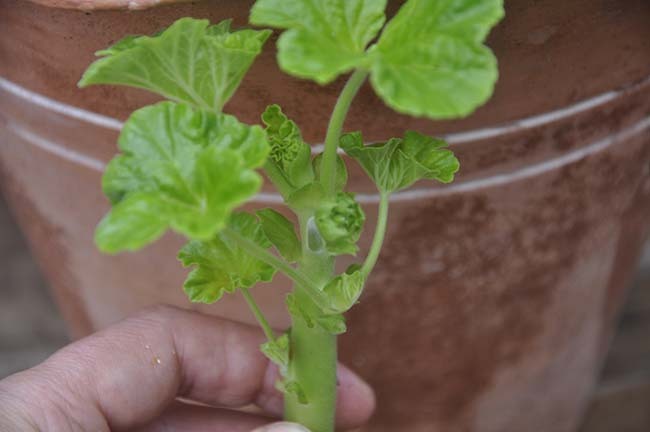 Pelargonium (geranium) cuttings will root easily in most any soil, even a glass of water, but they prefer sharp drainage and some organic material. 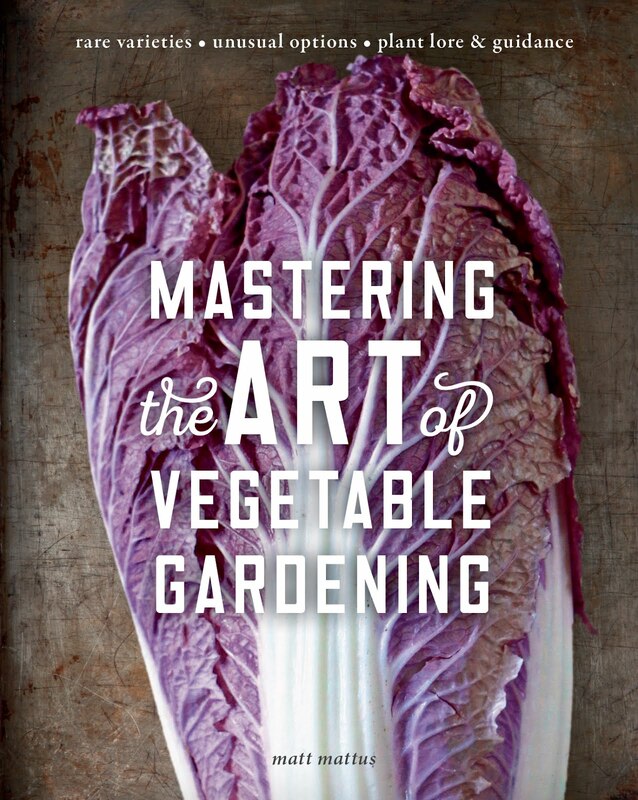 Old books encourage a clay, sandy soil - weak in nutrients, but I've found that although they bloom best when grown lean, some balanced nutrition aids in the plant producing strong foliage. 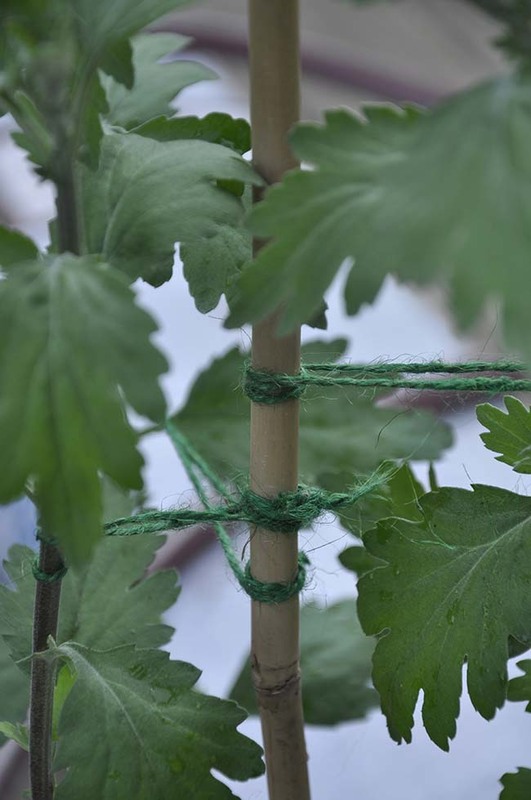 Once a popular, if not necessary garden chore - the idea of snipping off cuttings of various garden plants to keep through the winter has its merits, even today. 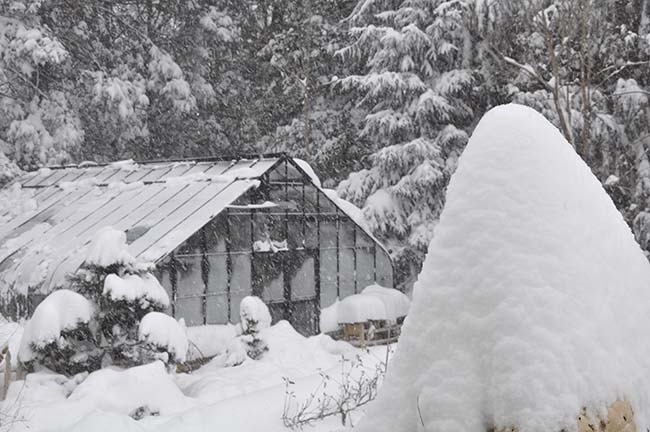 Not all homes can offer the perfect climate for wintering over summer garden plants, but if one has a cool window, sunporch, unused bedroom or of course, a greenhouse, keeping cutting of your favorite tender garden plants through the winter make good, smart sense. If you are a plant collector, there are even more reasons why you may want to propagate a plant. 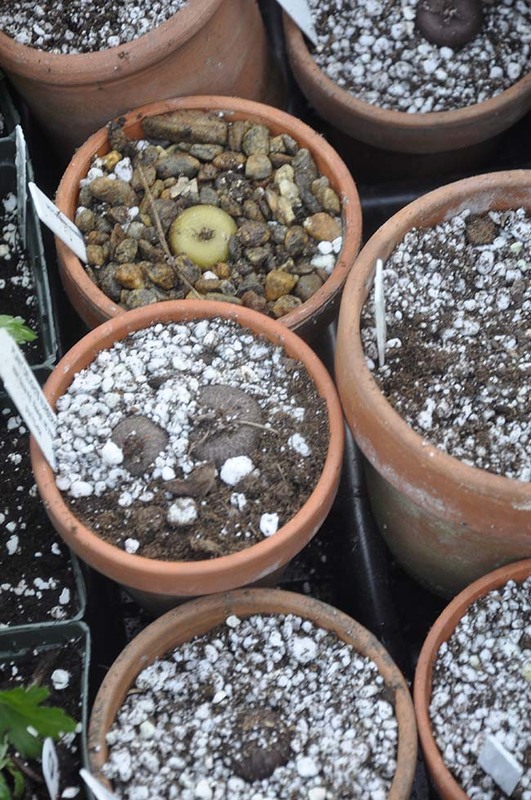 I do it as an insurance policy, for keeping three or four cuttings of a hard-to-find, expensive or even rare plant ensures that if one dies (or if the greenhouse freezes) the one kept indoors or on a windowsill will perpetuate the collection. 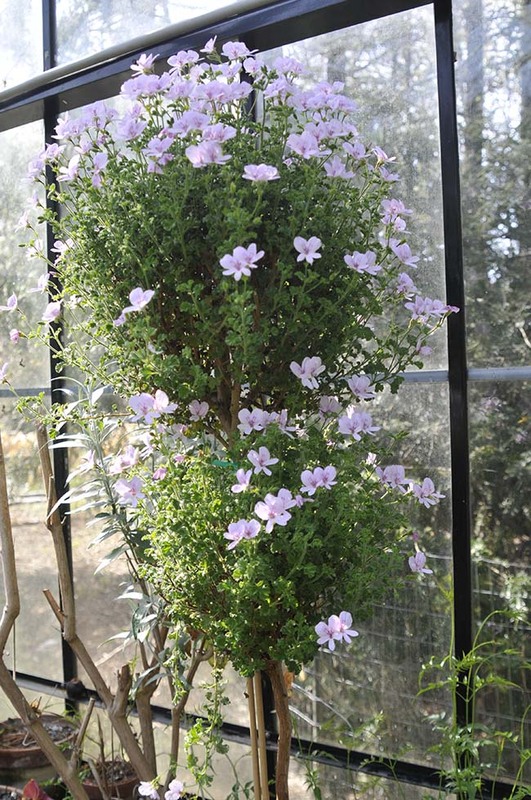 While cuttings of other plants that might be impossible to find every year at a garden center, or which sell out fast makes just plain good, economical sense. Then, of course, there is the share-ability-factor. Rooted cuttings of your favorite plants could make a unique and cherished gift at the Holidays - imagine a set of rooted herb cuttings for a topiary enthusiast or for the foodie in your office? 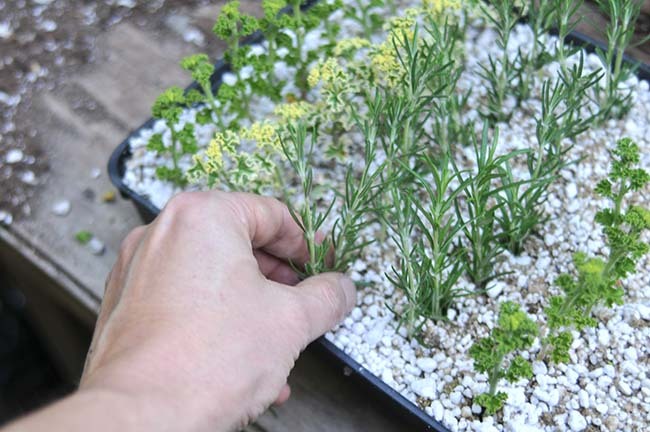 Herb cuttings, especially those from woody herbs such as rosemary and scented geranium, only do well if you can offer them a cool, if not cold, sunny window in the winter. Some plants do make good houseplants as well. Rooted cuttings of abutilons and many succulents do perfectly well on the winter windowsill. Geraniums (pelargoniums) often do better indoors in the winter than they do in the summer, blooming endlessly until spring if kept in the sunniest window that you have. 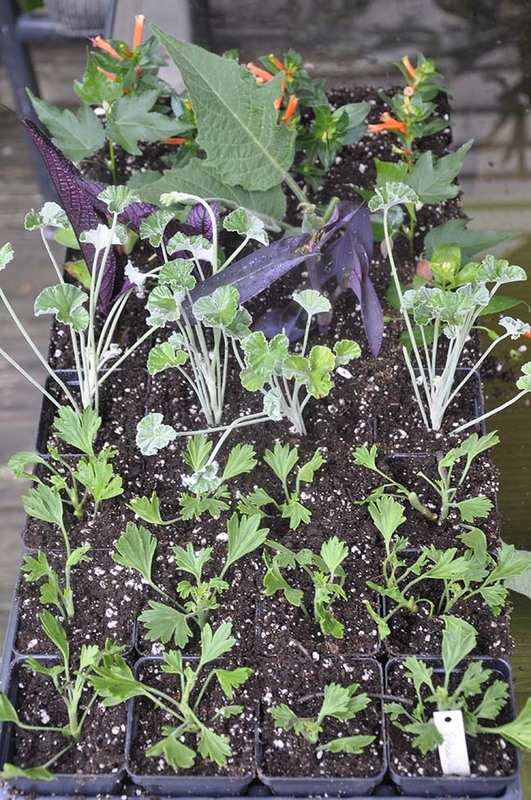 Herb cuttinsg will root best if placed into sharp sand and perlite, in a 50/50 rooting mix. 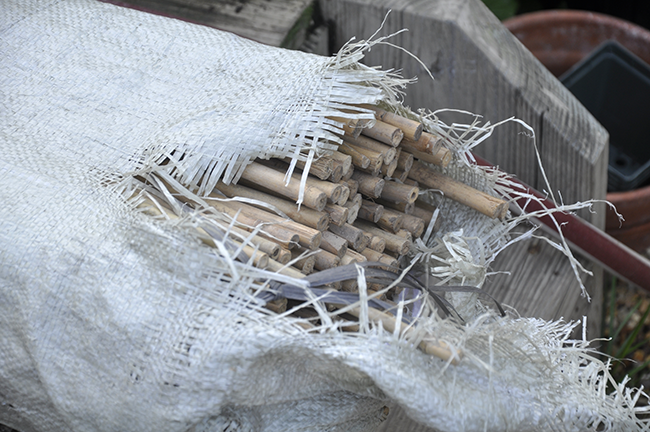 The addition of a rooting hormone is beneficial, especially with woodier stems. One wants to encourage many roots, not just a few. Since I have a greenhouse, the idea of propagating my own plants is even more practical. 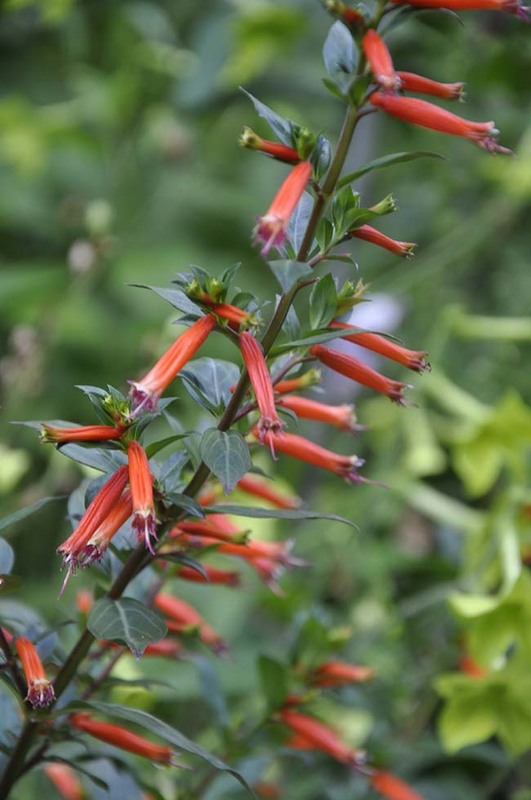 Many tender plants winter over so easily in cooler conditions, if not under cold glass (abutilons, cuphea, fuchsia) at least they will in a cool cellar window or a garage window. 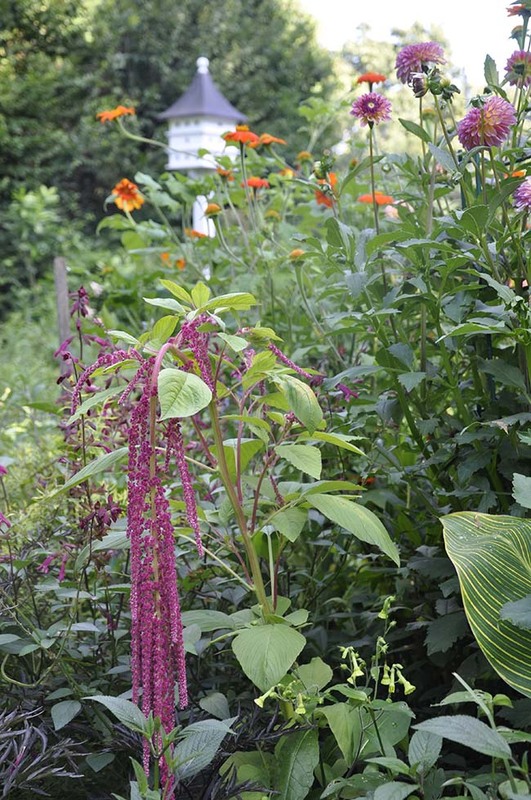 Yes, gardening chores are often the last thing one wants to think about in August, but just go back a few months and think about what you dished out for that awesome, tall salvia or brugmansia. 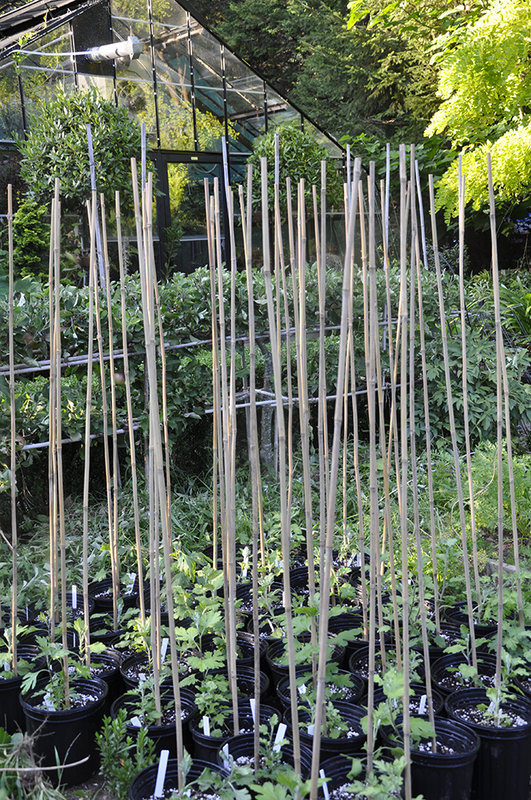 At $7.00 or more per pot, those cuttings you are going to take the weekend will really add up. Unusual pelargoniums, geraniums, cuphea ignea, even brugmansia, fuchsia and abutilon cuttings from last weekend's harvest in the garden. I want to be stocked up this coming year. Old-timey gardening magazines and books - especially here in the US promoted taking cuttings of garden plants for indoor pots around late summer. 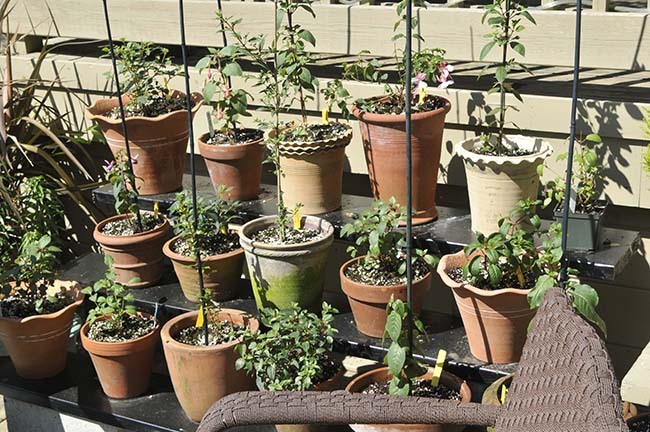 Garden writers and early gardening rock starts such as Thalassa Cruso promoted the task on her popular Public Television program (or in her many books) during the 1960's and '70's house plant craze era. Ruth Stout even wrote about propagating garden plants as house plants in her books on organic gardening, in the same era, Crockett's Victory Garden in the 70's and 80's, and even older garden writers for Horticulture Magazine annually wrote romantically about this common autumnal task which most every gardener practiced. As a kid, I would follow my parents around the garden (maybe starting in 1968?) 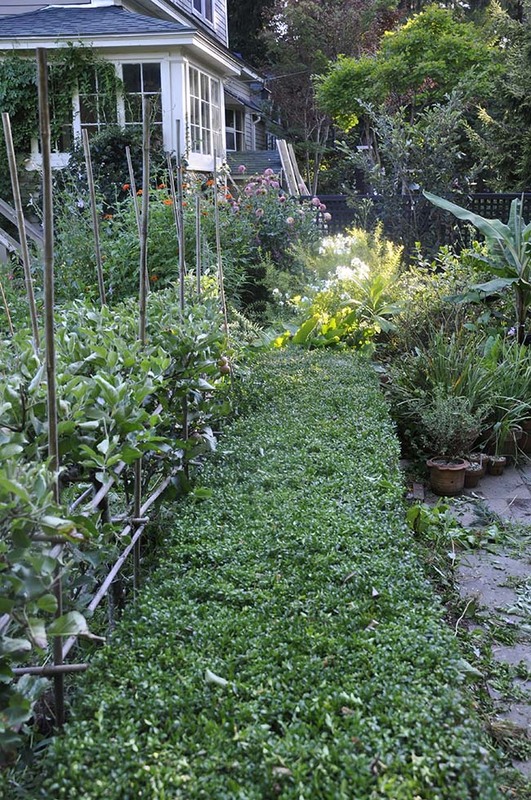 and would practice roots all sorts of annuals and plants from the summer beds, just to bring indoors. Last year my fuchsia collection produced loads of cuttings, which allowed me to carry on many of my favorites throughout the winter. Maybe it was because plants were less disposable back in then? In the twentieth century, and certainly before that, one kept heirloom plants and handed them down if they were houseplants. Garden plants had to be propagated if one wanted to keep tender annual or tropical plants, since they were extremely scarce, often traveling to North America by ship, or simple just never propagated by the few greenhouses who grew and sold plants. There is one trick which does seem to work well with pelargoniums or geraniums. 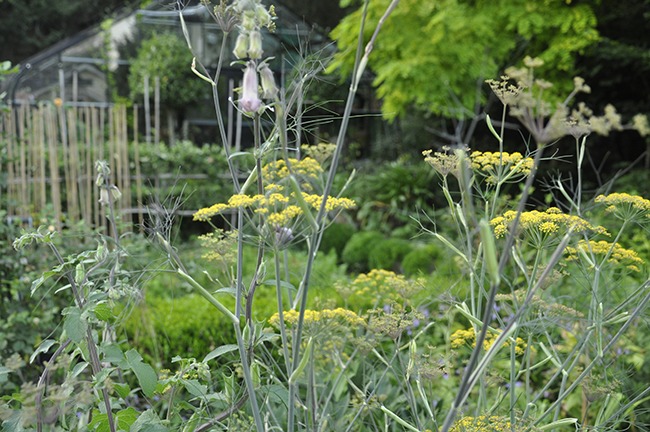 That is to snap off any flowering buds in late summer once you see them, and keep the plants pinched to encourage branching. By the time winter rolls around, your plant will be so anxious to bloom, that you won't be able to stop it. I should add that not all garden plants are easy to winter over. Most annuals, even those written about in nineteenth century gardening books which certainly do well under glass in cold greenhouses such as antirrhinum (snapdragons), marigolds and fuchsias will just sulk and be insect traps if grown indoors under modern conditions. My mom was famous for keeping rooted cuttings of impatiens and wax begonias indoors every winter, I think they were more about feeding whiteflies, aphids and spidermites. There is nothing like a lemon-scented geranium when it is also in full bloom, in March. It is your responsibility to check if the plant you are propagating is labeled as 'PPAF', or if it has a ®. 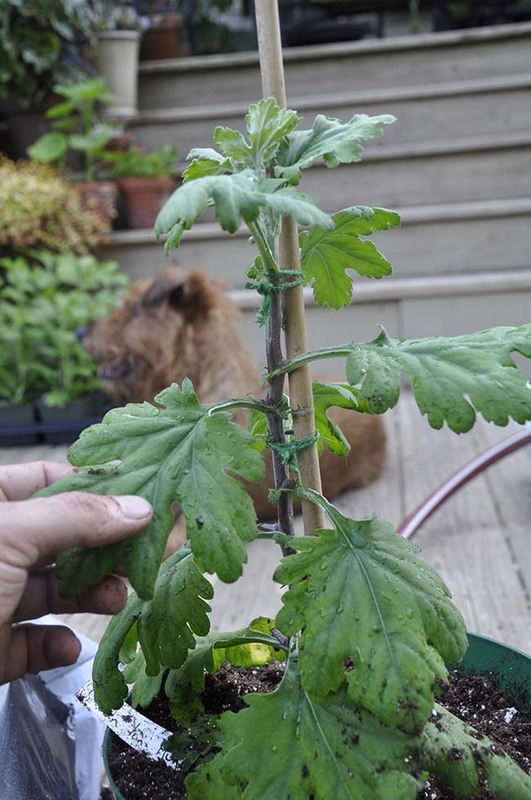 Contrary to popular belief, taking cuttings from any plant labeled as 'PPAF' or if is is registered is illegal, even if you are a home gardener (PPAF stands for 'Plant Patent Applied For'). I know this seems silly but look at it from the plant breeders perspective. Plant breeders are essentially inventors, and many dedicate their entire lives to breeding new, and better plants. I have a good friend who is an independent plant breeder (believe me, I don't know of any who are rich, if anything, it's the contrary). He explained to me that registering a plant to be 'PPAF' costs him aroung $1200 per plant, and he only gets to see a few dollars of that coming back when nursery sells his plant. So, as an inventor myself, I get it. Surely we will all still snip a cutting or two, probably without even knowing it - but I try to follow the law as best I can. For this reason, I won't take a cutting of a my Brugmansia 'Snow Bank', since Terra Nova nurseries owns the rights to propagate it. I have thought about writing them to see if I could take one cutting, since the plant I received seems to have some problems, as if it was micro-propagated and it is almost cresting with small shoots. I would love to know if I could take one cutting from the base of the plant, and destroy to mother plant. But I imagine that such questions to Terra Nova would be silly, and yes - I could just take a cutting an no one would know the better. But I would love to know what they would say to me if I followed the proper protocol? Laugh if you will, but the US patent law is law. Besides, I just wouldn't feel 'right'. This may be my 'squidgy reasoning', I know, but in the end, it is up to us plant folk to enforce these rules. 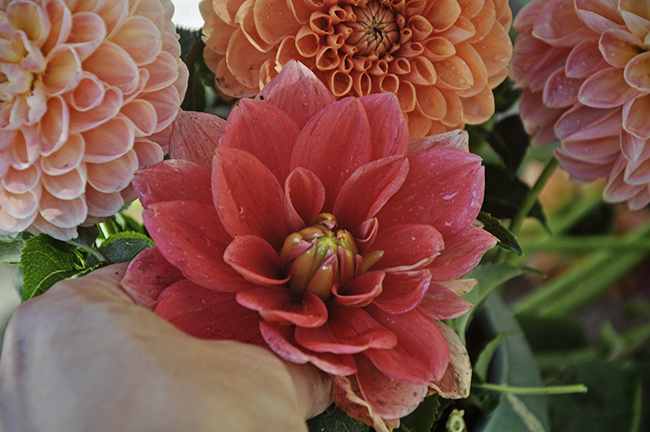 You can identify trademarked cultivars as they will have a ™ or a circle R ®, or have a 'PPAF' number. We should all work together to support plant breeders so that they can to continue to breed stronger, better and more resistant plants that are interesting (think:Proven Winners, Terra Nova, etc). I'm not getting all righteous on you, but really - plant breeding is invention, and invention is a business and an art which we all should respect. 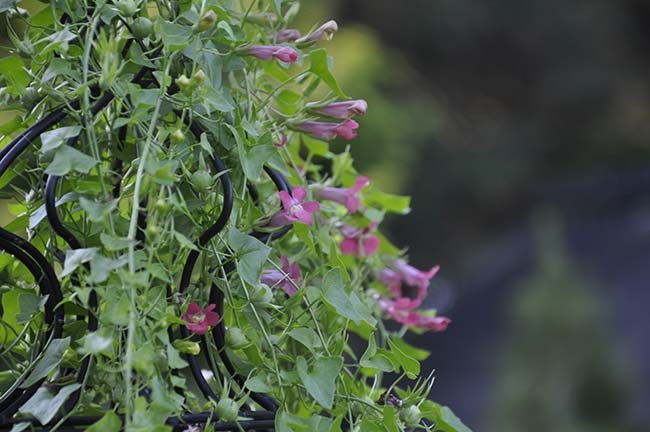 Beyond all that, I do suggest trying a few of your favorites garden plants to keep through the winter. 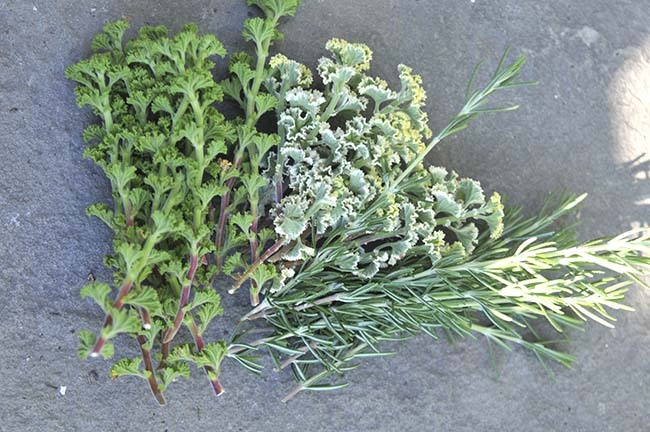 Geraniums are easy, but rosemary - not so much. I only have luck wintering over herbs in the cold greenhouse, but if you are daring and pay attention to what they need, you can find success even with the persnickety rosemary - I have a friend in a penthouse in New York City who keeps an entire collection of herbs, some even trained as elegant topiary trees (the artist Abbie Zabar). She excels particularly rosemary, and if she can do it, surely you could as well! Just remember, cool conditions, moist air, and brilliant winter sunshine. If not? 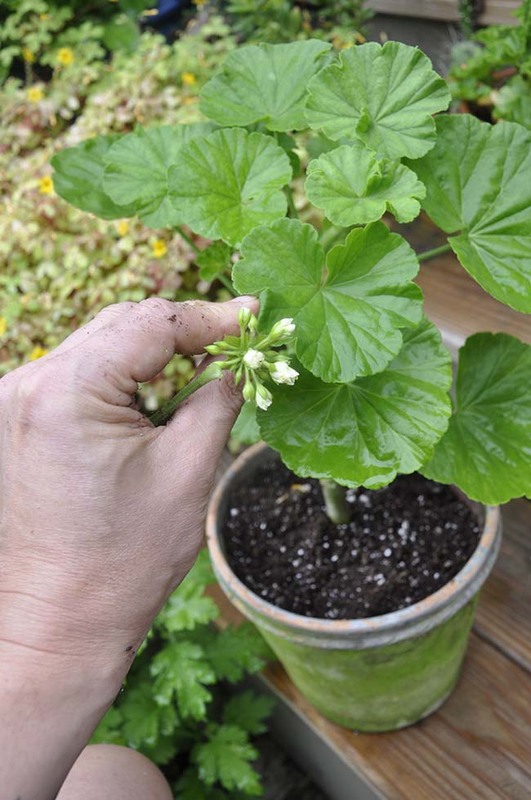 Then stick to geraniums, at least they will bloom like crazy. Remember, dare I say it -- winter is only a few months away for many of us! 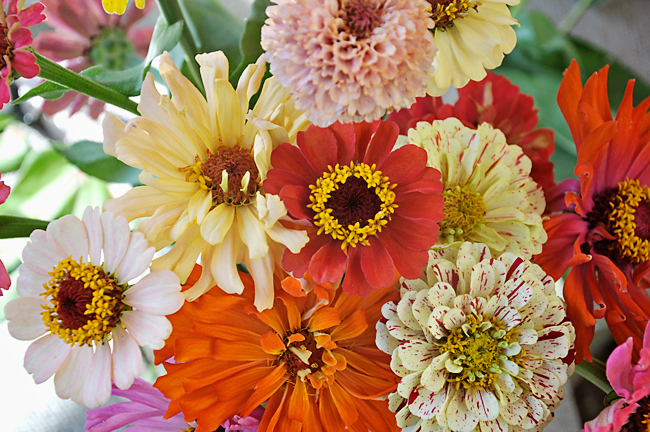 My zinnia trials are starting - remember when I said that I was going to try and raise most every cut flower variety that I could get my hands on last spring? Again, what was I thinking? Still, they are nice, right? Here is a mixed bunch of old fashioned candy cane types, and new-fashioned scabies flowered types. Do you remember when you were a kid and you parents would say things like "where has the summer gone?" and you thought "it was soooooooolong! ", that they must be old and crazy? Well, if you're anything like me, you're old and crazy. Here we are in the third week of August (I know, right?) and I don't know about you, but my garden is officially insane with color and veggies. More tomatoes than I know what to do with (not a bad thing), pickling duke that now are just allowed to turn yellow and become healthy dog toys, and jalapeno's in such quantities that I really am wondering what I was thinking when I planted so many! 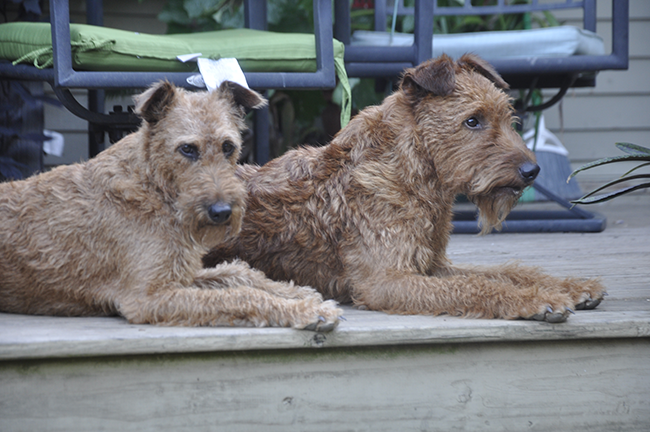 Lydia and Weasley take advantage of a dog's day afternoon. Just too hot to do anything - no wait, is that a squirrel? Fancy exhibition Japanese chrysanthemums being trained - no moved to larger pots. Smaller than they should be, they will just bud later - as I am skipping their last pinch. These are the shortest ones, but I do have some taller ones. I have a little too much going on in the garden and greenhouse, so instead of boring you all with lots of separate posts, here is some 'this and that' of what's been happening around the garden this week. Remember my mad rush to find Japanese and exhibition chrysanthemum cuttings a month or so ago? There was this chat that a major magazine wanted to come and do a story on them, since I've raised them in the past, but they are so hard to find now (only about 5 of us have any in collections in the US) that I had to reach out via social media to find cuttings. Doodles watches on as I re-pot a cutting of a giant spider mum from Japan. I have decided if the magazine backs out of this photoshoot, I will just have a big Japanese Chrsanthemum party in November, and celebrate these amazing plants in a 'semi-private exhibition right here in my own greenhouse - why not? Even though it was too late to properly start and train a proper collection, thanks to Kings Mums, the New York Botanical Garden and Smith College, I've been able to get my hands on a generous collection, of which are currently being rushed along with lots of fertilizer and coaxing, so that they can catch up to where they should be before the days become too short (day-length sensitive, remember). 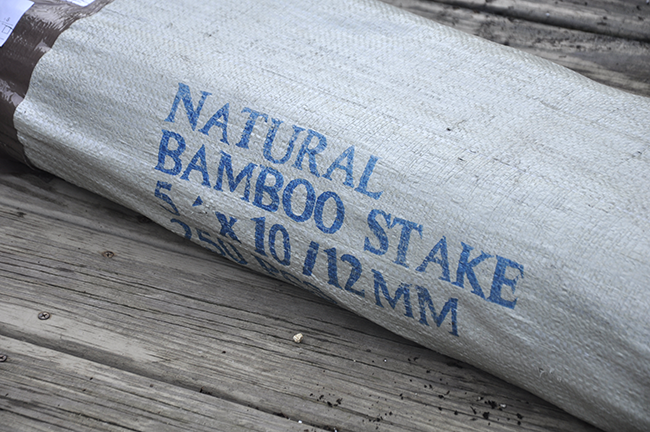 After pinching, the plants are tied to a tall bamboo stake, fertilized and watered in well. 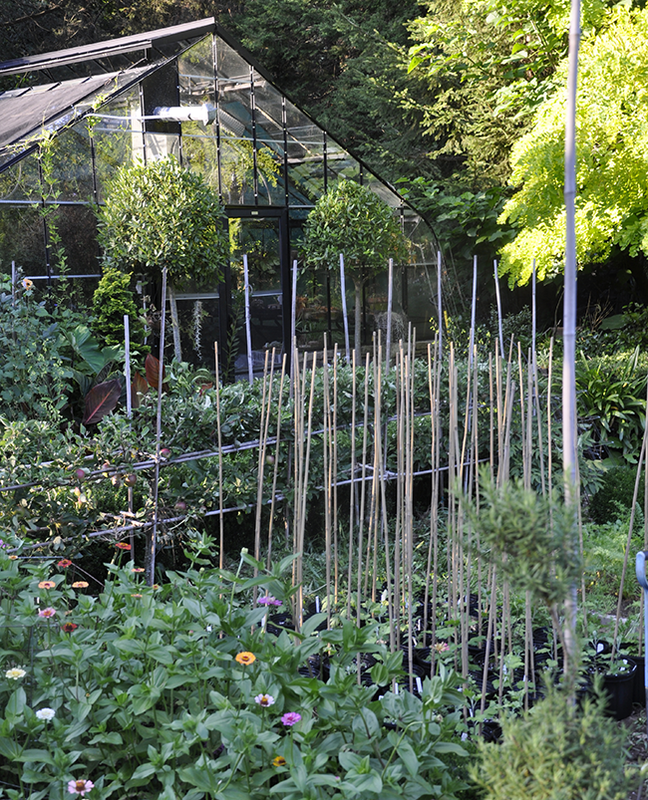 In the garden, the plants will stay until frost threatens them (usually just before they bloom in October) when they will be moved into the greenhouse for blossoming and display. These are nothing like garden mums at all, since they are not hardy. I had to order stakes and pots, as well as sterile soil, if I was ever going to make this mad rush to push along this mum collection work. These are thinner canes than I would typically use in the garden but they are perfect for these mums. I got mine from A.M. Leonard & Co. They have most every size. The taller mums start to look nice with some careful tieing. Surely, the Japanese do a better job, but I still try to take my time and make every knot look neat. Around the garden, there are still other chores to do, such as mid-summer pruning on the apples, and a good trim to the boxwood hedges. The species cyclamen collection needed to be re-potted, or potted up while they are still dormant - I expect these younger tubers to start growing in a few weeks as the nights start to get cooler. Most of these are from my friend John Lonsdale. The Asarina purpusii 'Victoria Falls' is looking quite nice.I can appreciate its small size, a nice, tidy limber for a 11 inch pot.. Who would ever have thunk that those tiny seeds from Chiltern Seeds would produce this? 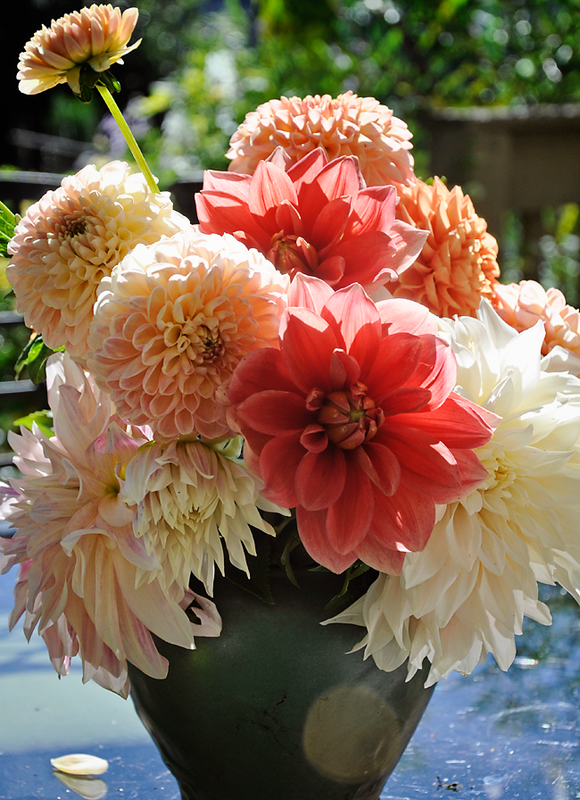 Lots and lots of dahlias, even though some broke in a hail storm earlier this week, I am pretty please with the selection I have this year. And yes, those on the ends are Cafe au Lait. 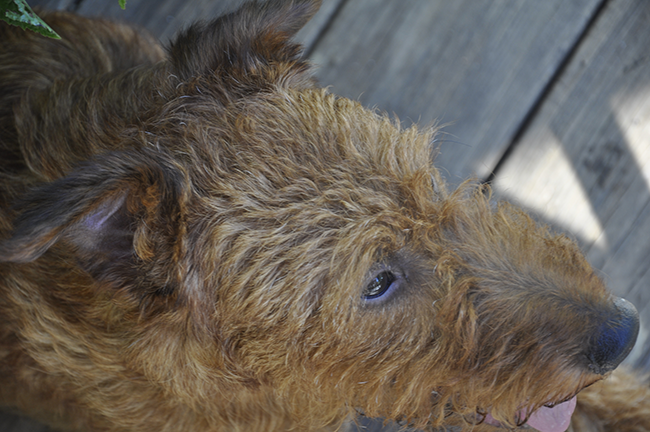 Weasley is starting to look like Fozzie Bear. No more shows for him, now that he is retired. He'll just have to be happy as the number 2 Irish Terrier in the country! 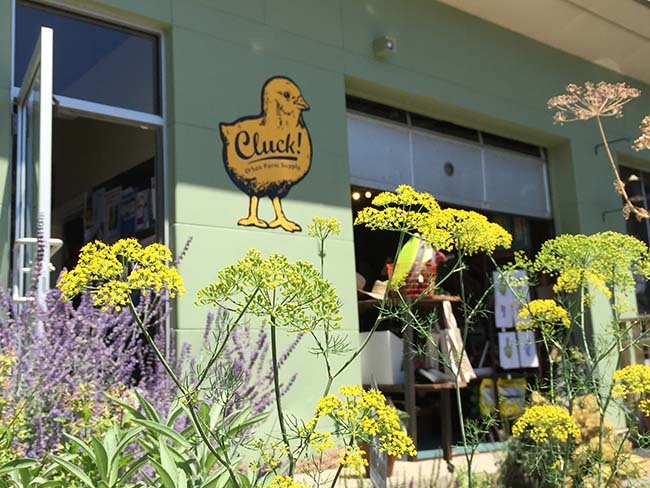 Cluck!, an urban farm store located in Providence, Rhode Island offers most everything a rooftop or backyard 'farmer' would ever need. Remember, there are no big farm stores near most major cities - and for those who don't have trucks or cars, having a place like this blocks away, opens up a new market. Just right up the street from my office is this neat, little converted gas station that I really wanted to check out - I mean, as someone who has raised poultry and gardened in a relatively suburban setting for practically my entire life, I was curious. Throw in the fact that I am a design geek as well, and it was probably surprising that I had never visited Cluck! before. I don't know where all of this 'urban'farming' thing will end up, but I have nothing but support for anyone who tries to change how we get our food today, and if they can figure out how to do it in a well crafted way, even better. 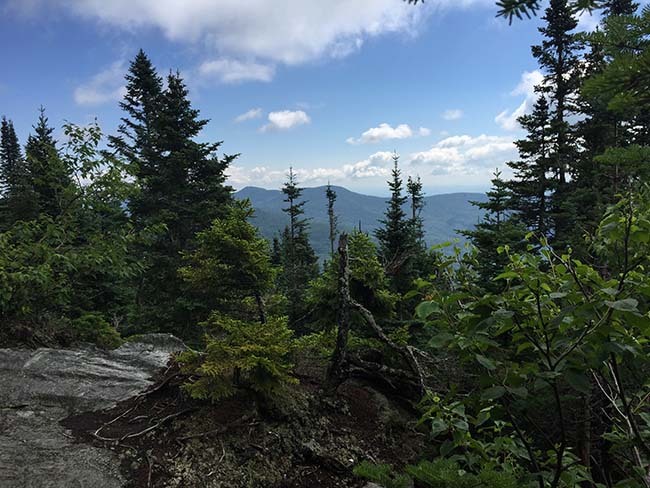 The top of Mount Mansfield in Stowe Vermont. 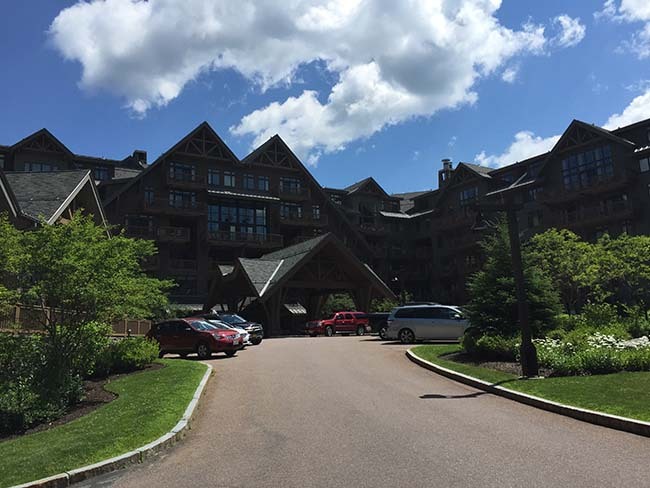 The Stowe Mountain Lodge, our home base for three glorious days. I took this week off for a bit relaxation - oh, who am I kidding. I took it off to catch up, both in the garden, and in the house (I actually cleaned out 2 closets and filled a dumpster!). I also wanted to catch you all up on some posts that I had been meaning to post, but which never seemed to make it from iPhoto, to Photoshop, to Blogger in time. So - a bit of catch up from what's been happening this fine summer here in New England. 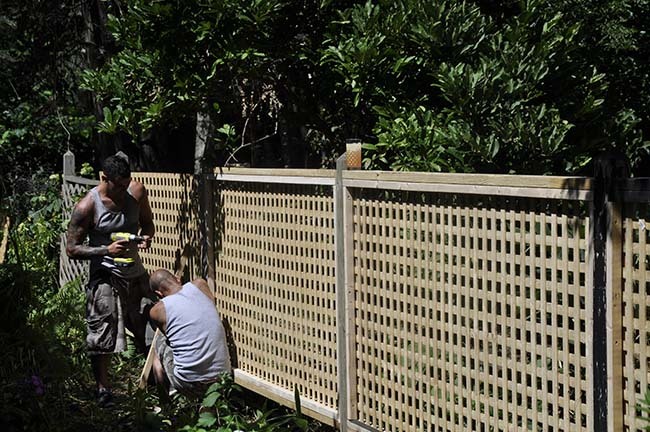 Joe's nephew Curtis helped us throw together our budget fence project - the only way we could install a 100 foot long fence to keep the dogs on their side of the garden. This past weekend we finally completed one of those projects that not only was enormous, but one which was long over due - rebuilding the dog fence - a long fence which divides our garden into a 1/4 acre plot where the dogs can run free. The old fence has always been an eyesore, but fences are expensive to have installed professionally, and with a large garden like ours (2+ acres) fencing the entire garden in will require winning the state lottery. I really dislike lathe unless is is vertical and horizontal, but pre-fab panels with this pattern is very difficult to find, with most home centers carrying angled lathe, either in vinyl or pressure treated wood. We were lucky to find some vertical and horizontal lathe at a Home Depot ( sadly not near us, so we had to drive and hour after ordering it since they would not deliver it). 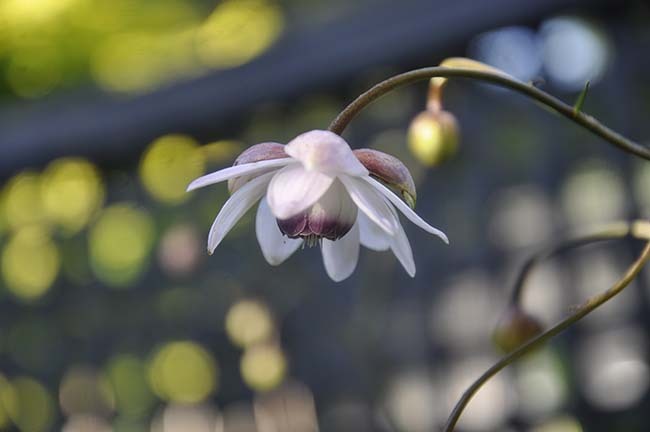 The delicate, wiry stems of Anemonopsis each culminate with an upside down flower which looks more like a mid-century modern ceiling lamp than something from the floral world. August never looked so good. As I try to get ready and catch up with projects at work before I take a well earned week off next week, I don't have much time to post - so I am collecting a few images that I took over the weekend to share with you all, as well as this -- a very rare relative of the common Cup and Saucer Vine - Cobaea campanulata, which I grew from seed that was so generously shared with my by a collector in the UK who read a post of mine from two years ago where I did just about anything but beg for a source of some seed of this Ecuadorian rarity. I'm sworn to secrecy about how I got this little packet of seeds, but you know me - nothing excites me more than raising a collection of plants which one would be hard pressed to find even at a very good botanic garden. I love that sort of thing. Expect a few more species of Cobaea to bloom here on this blog before the summer is over ( OK, I know - I might be the only person in the US who thinks that this plant is interesting - I'll admit, the plant is rather boring and the flowers look far better in photos than they do in person, but it's the rarity that interests me more than anything else). The gorgeous green flowers of Cobaea campanulata from just three subpopulations in the coastal forest of Ecuador. Getting a couple of these rare seeds in the mail one day is one of the joys of social media - a blog follower read a post where I expressed interest in finding a source for this plant. This week, they are blooming on the east side of our back porch. So special. It is threatened by deforestation due to colonization and conversion of forest to pasture. Brugmansia 'Blushing Ballerina' is a hard to find cross of a genus which can sometimes be overwhelmingly showy. 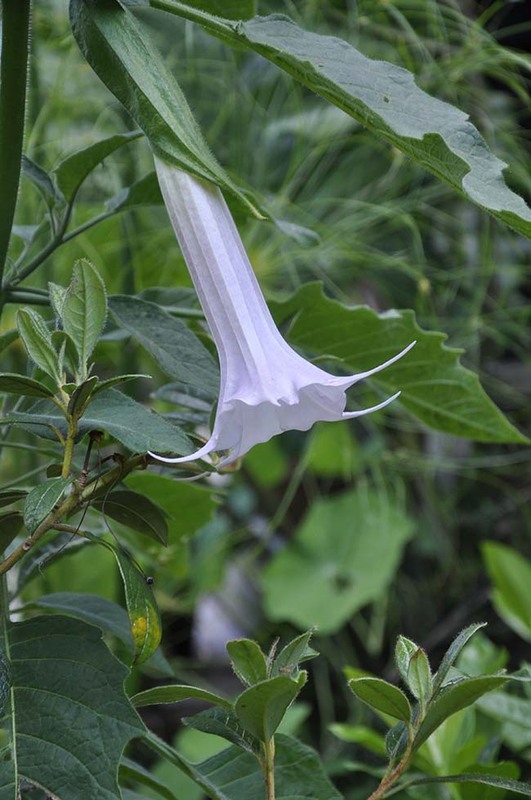 This selection, bred by Hurstwood Brugmansias in the UK looks more like a well behaved wild species than it does a hybrid, with slender flowers which are more narrow than typical crosses, and it has a nice, strong evening fragrance ( apparently inherited from its Arborea parent). It's barely pink ( as in 'blushing' I suppose, but I think mine isn't that embarrassed, as it appears more white). 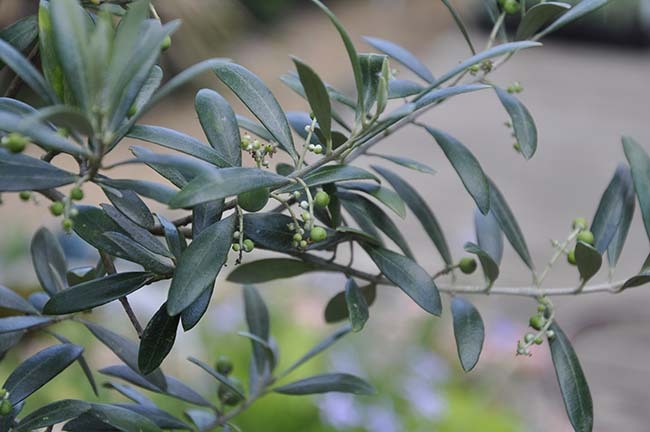 My dear friend Abbie Zabar sent an email out this week updating many of us about how her olive trees survived the fierce summer thunderstorms and hair that ravaged New York City this past week. We had storms too, but when I checked our olive trees, the baby olives looked as if they survived. 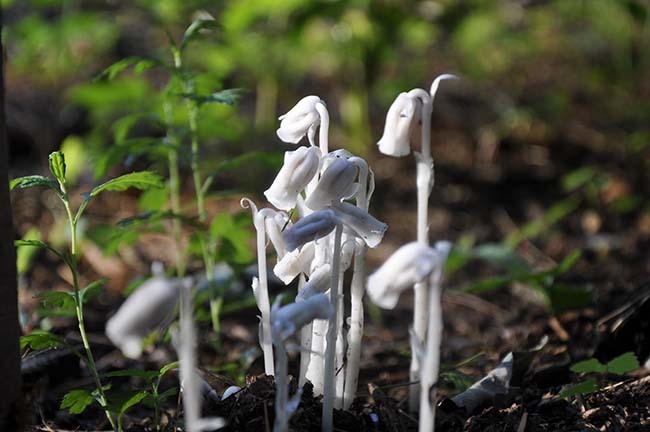 I noticed these Indian Pipes (Monotropa uniflora) growing under one of our larger Japanese Maples. They always remind me when I was a young child, and my older sister showing me wild populations in the woods behind out house. These came up by themselves. 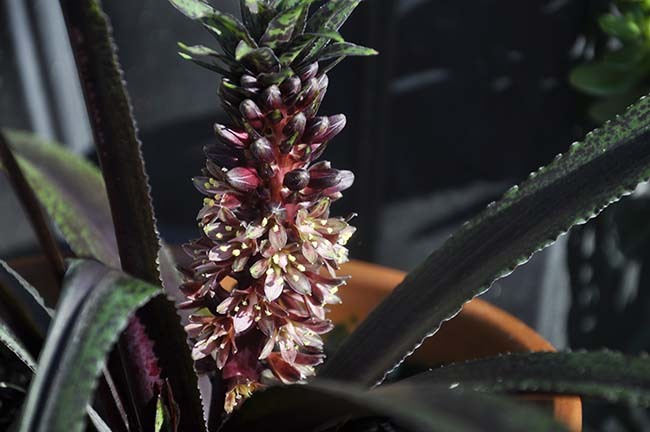 Eucomis 'Dark Star' blooms in a pot - I found this in the greenhouse a few weeks ago, all neglected and forgotten, as it spent the winter under a bench. It's always surprising to see how some bulbs survive without any water, and with intense heat. 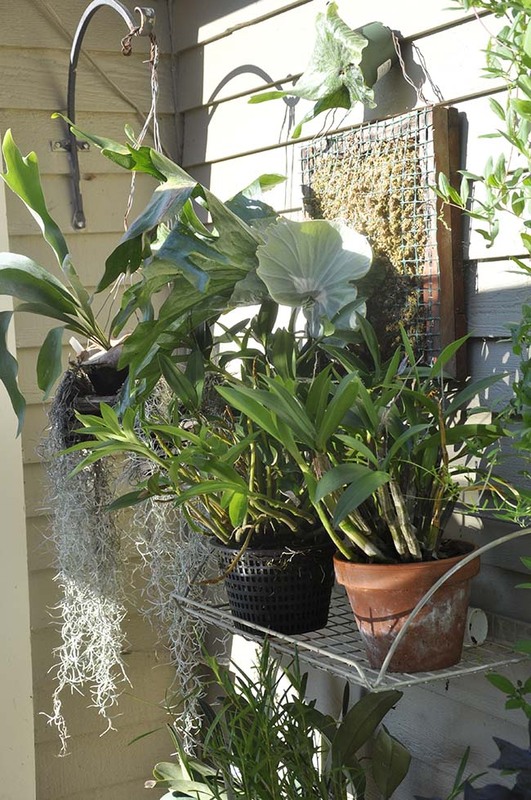 Joe mounted some Staghorn Ferns for the deck, I think they look pretty nice, don't you? 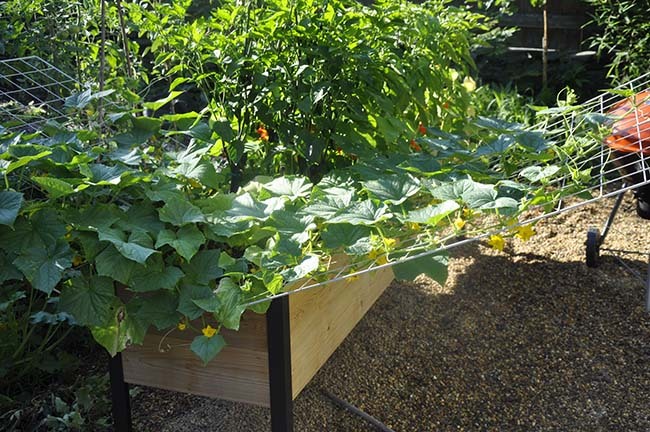 Weird and odd, I know, but that raised bed that I bought ended up with some cucumber plants in it, so I had to convert it into a space satellite. Hey, it works. Many self-seeded annuals are popping up in the borders near the greenhouse. I really should call this new garden my pollinator garden, for the bees and butterflies are so abundant, that even the dogs take notice. 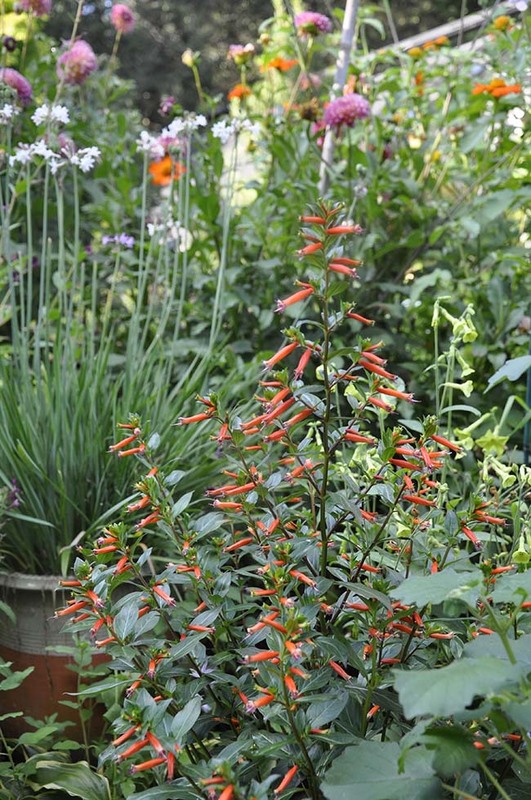 Cuphea ignea, the scarlet flowered Cigar Plant, may have a silly name, but it makes a terrific statement in the mixed border. This plant was shared with me by the folks at Blythewold Mansion and Gardens in Bristol, RI. I kept the rooted cutting in the greenhouse for the winter, and set it out in the spring - but I never expected a show like this. Neither did the hummingbirds, I have to say!